View the Science of Timing Now! Ever wonder what the best time is to publish blog posts, update your Facebook status and post tweets? Wonder no more! 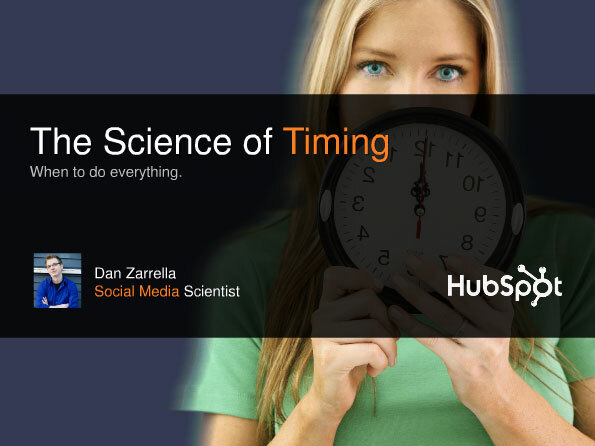 Dan Zarrella, HubSpot's Social Media Scientist, has been conducting research for over 2 years on the best days and times to Tweet, blog, email, update Facebook and more. 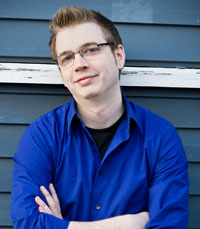 Dan Zarrella, author of The Social Media Marketing Book, is an award-winning social, search, and viral marketing scientist. Dan studies social media behavior from a data-backed position enabling him to teach marketers scientifically grounded best practices. Who Should View: Anyone interested in learning the best times are to publish blog posts, send emails, or post updates on Twitter.